Women are very particular about their makeup. Eye-makeup is something that all women want to do with precision and Mascara is one such significant product that completes the eye makeup and makes a woman look gorgeous and ravishing. 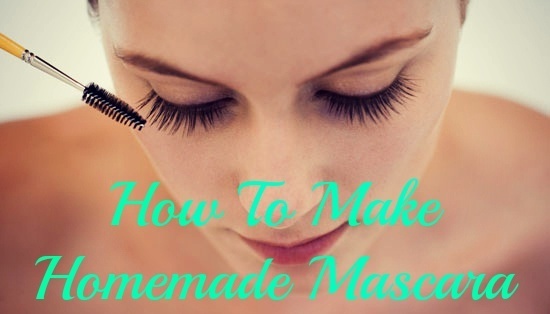 Have you ever thought, How to make mascara at home? But did you ever imagine that you can now make your mascara at home, and you do not have to spend money in buying the expensive ones available in the market? The DIY how to make mascara at home recipe is indeed great, and it leaves a long lasting effect when applied. The natural mascara recipe is very simple. It is organic and does not come with any side-effect. 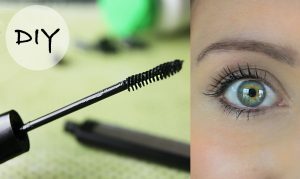 When you apply this home-made natural mascara, your eyes become appealing and beautiful. You will surely be in love with this natural mascara once it is done and will not think of using the expensive ones available in the market. You need the following ingredients for making mascara at home. Get hold of the below-mentioned ingredients and follow the steps accordingly. Bentonite clay- it makes the mascara darker and prevents it from hardening. 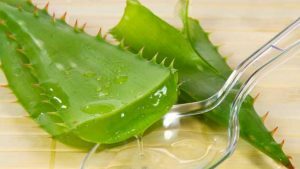 Aloe Vera- creates a smooth and beautiful texture. Lavender essential oil- it adds fragrance and makes the lashes grow. Take a bowl, mix all the ingredients together. Blend it until the mixture becomes completely smooth. For more consistency, add Aloe Vera gel. The next stage involves you to scoop the mascara with medicine dropper using a spatula and then spurt inside the mascara container. You can also do one more thing, add all ingredients together in the tube and mix it using a brush. Use the mascara just like a regular mascara. While removing the mascara, take a clean, soft cotton cloth, dip in olive oil or warm water and then remove your eye makeup. It plays the role of a natural eye makeup remover. In comparison, clay mascara prepared at home is easier than the recipe of natural mascara given above. Clay mascara makes your eyes attractive and beautiful. It is also within your budget. You need the following things for preparing clay mascara. Mix all the clay together in a dish. Add the glycerin and water. The final step involves you to mash and mix them together. Add water if you want. Apply your homemade clay mascara using a variety of brushes. Many women experience irritation while using products readily available in the market and this is no exception with mascara. 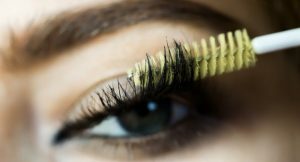 You can eventually save a lot of money and will not have to worry about any ill-effect as you know the recipe of homemade mascara. It will give the same look like a regular mascara. So, what are you waiting for? Get hold of all the ingredients and make your own mascara.